We certainly hope you, your friends, and family that have been affected from these devastating storms are safe. Your belongings can be replaced, but data is irreplaceable. DataTech Labs® is a nationwide leader in professional data recovery services. We know how awful the thought of losing your irreplaceable personal and business data can be. Everyone’s case is unique; that’s why our data recovery professionals take the time to know your individual story and needs. 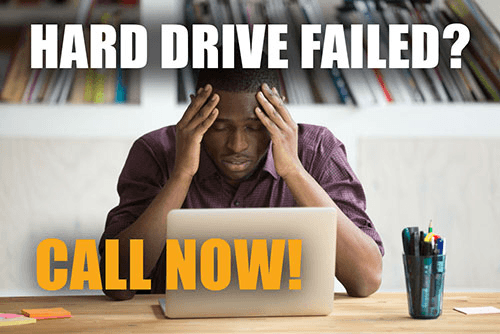 Unlike some data recovery companies, we don’t price by the value of your data but rather by the technology milestones that must be overcome in order to successfully recover your data. If you have experienced a data loss, take these steps to increase your chances at data recovery. DO NOT WAIT submit a case and get the device in the hands of a data recovery professional immediately! Our recovery engineer can properly clean and then dry the device before corrosion can begin to damage components.